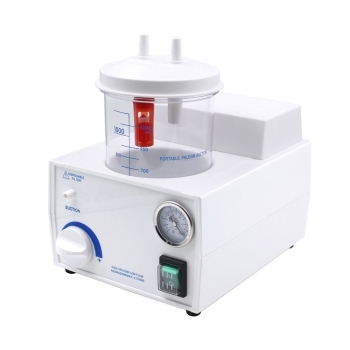 Buy Cheap Dynamic® DS3701CS-2011 Portable Dental Suction Unit form Alandental.com|Dental Equipment for Sale! 1. 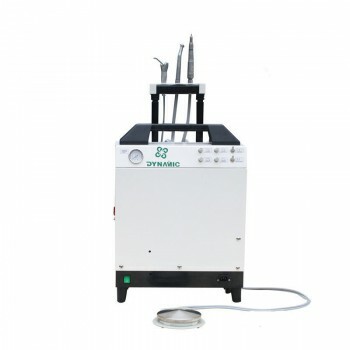 "Dynamic" Brand dental surgical aspirator for dental clinic and surgery room. 2. Non-stop working, high performance, maximum hygiene, and ergonomic. 3. Do not require any special equipment or assistance. 4. Comfortably located next to dental chair. 5. Facilitate all sort of dental treatments. 6. Assist very well during dental unit's suction failure or insufficiency. 8. Especially designed, minimize advanced technical support, easily removed. 9. Cabinet designed for maximum agronomy and minimum acoustic and noise level. 10. Cabinet produced for maximum air circulation against heating by ring blower. 11. 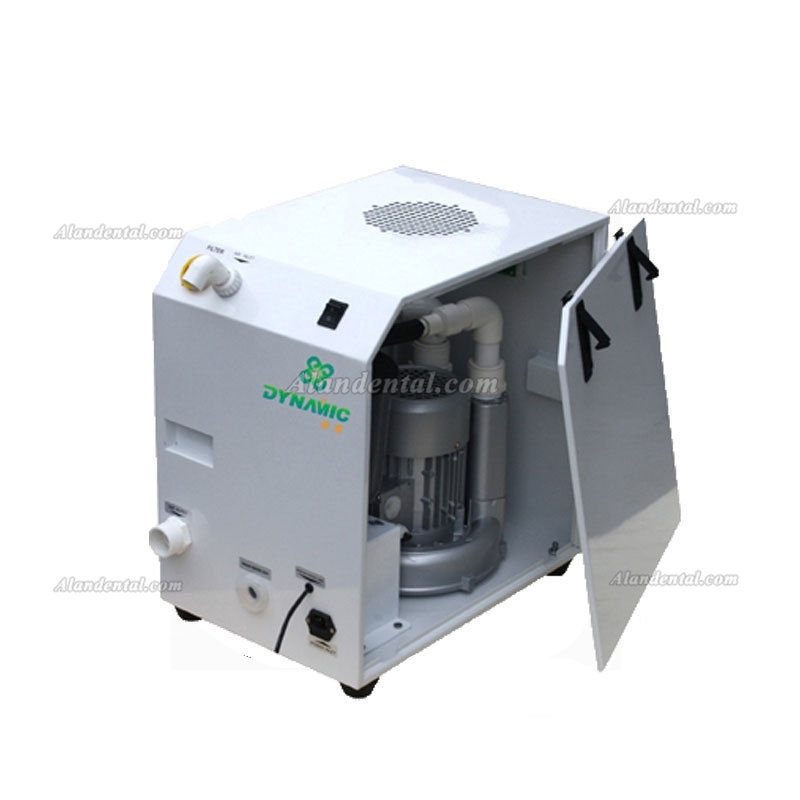 Air/water separator with electronic level control and automatic auxiliary draining pump. 1. Silent: Noise level lower than 50 DBS and low vibration to offer a silent working environment. 2. 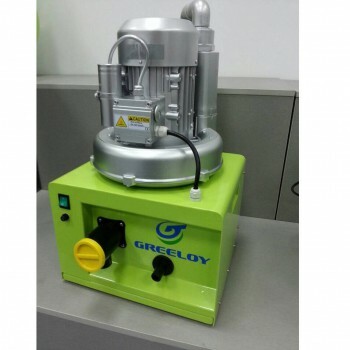 Environmentally Friendly: The pump with no lubricated oil and 360L/M suction flow to avoid infection of bacteria. 3. Prompt Reaction: Suction power could reach top level within 10 seconds when starting up. 4. High Durability: High quality ring blower to ensure long-term cooperation. 5. Compact Design: Humanized design to make patients feel comfortable during treatment. 6. Safety Using: Equipped with low voltage protector to ensure circuit safety and steady. 7. 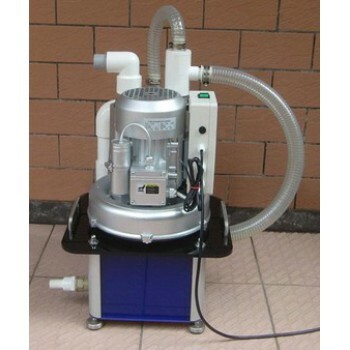 Simple Operation: Each part of suction unit could dismantle and install easily. 8. Free Maintanance: Do not need any maintenance within 8000 working hours. 9. Automatic Drainage: Starting up and outage of power, water draining are controlled by full-automatic system. This unit is very useful to my work. It makes my work more easy. Perfect Structure: Compact structure consistent with doctor's habits to make them operate more easier. . Complete Function: The unit consists of related operation system inside the dental treatment unit, such as air system, water system, suction and drainage. . Simple Operation: Using when install the parts correctly and connect with power. And the unit controlled with foot control pad. .
High Durability: High quality motor with steady performance, solid box to ensure anti-fall, service time exceeds 15,000 hours.. 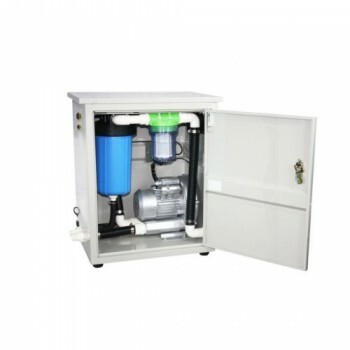 Complete Function: The unit consists of related operation system inside the dental treatment unit, such as air system, water system, suction and drainage. Simple Operation: Using when install the parts correctly and connect with power. And the unit controlled with foot control pad. High Durability: High quality motor with steady performance, solid box to ensure anti-fall, service time exceeds 15,000 hours. Free Maintanance: Oil free motor without any lubricated oil, drainage bottle is more convenient to remove and disinfect.